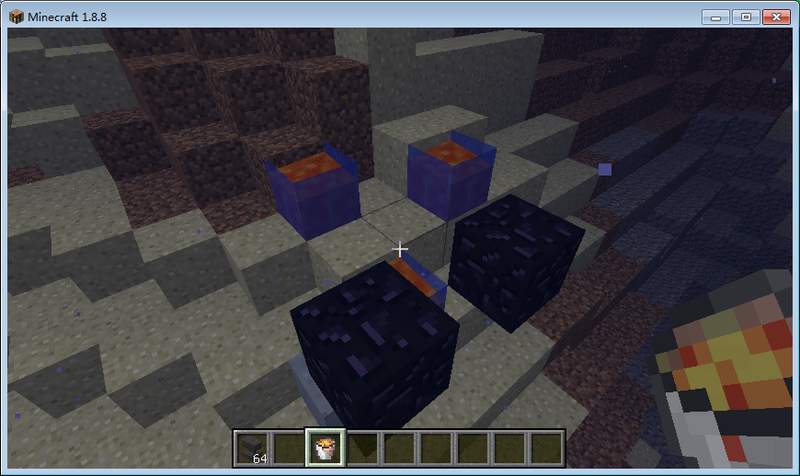 Placing lava in water facing to a solid block makes the pointed space(place where block appear if placing dirt)turn into lava and current place into obsidian. Not exactly cuberite code issue, but at this moment I have no other option to post this issue. I think it would be a good idea to have a SendRotation(yaw,pitch) to change what entities look at. It would be a lot better to replace every shell script which uses bash on the shebang (#!/bin/bash) to portable POSIX sh (#!/bin/sh). Even though people may argue that we can just install Bash, Bash is not part of the POSIX standard which is what most UNIX-based/UNIX-like operating systems oblige to. So, in order to make porting it to other UNIXes (Unices) easier, I think using POSIX sh would be a good start.